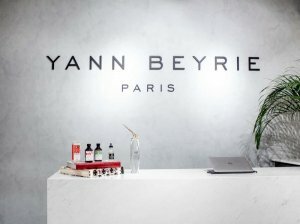 Yann Beyrie is a renowned professional hair salon located at Orchard Road, Singapore. It offers all major hair services that you need such as haircut and finishing, hair color, hair spa, hair straitening and more. The team of innovative and top-class stylists at Yann Beyrie will help you be and look your best. The skilled and experienced team assure to bring out the best look for you, beyond your expectations.